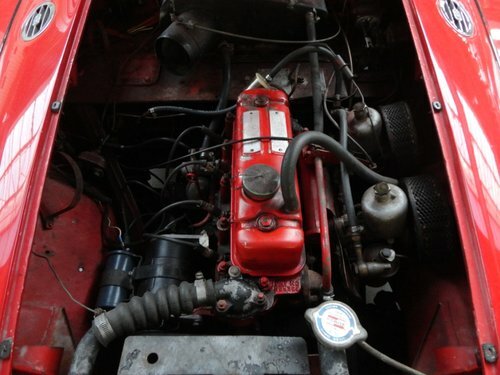 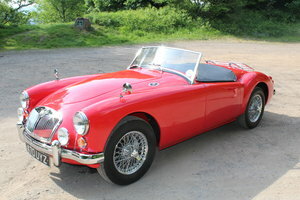 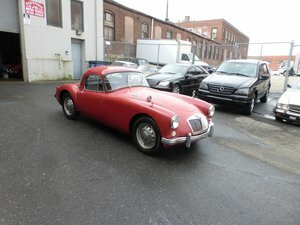 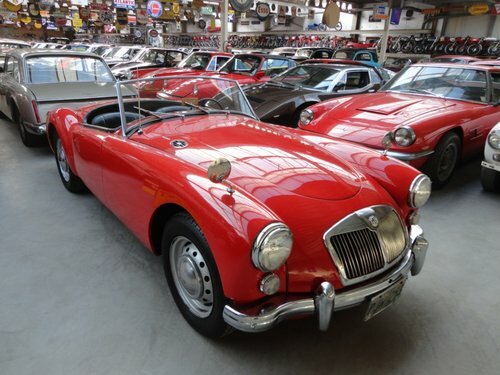 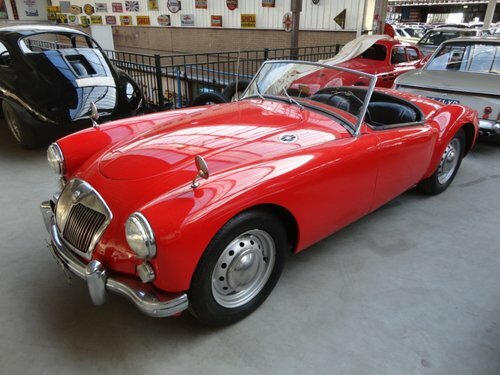 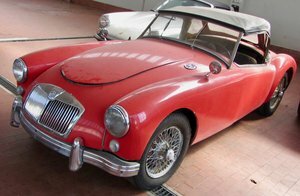 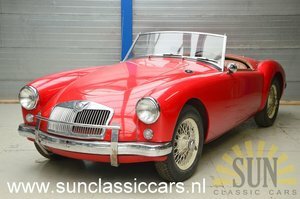 VERY nice 1960 MG A 1600. 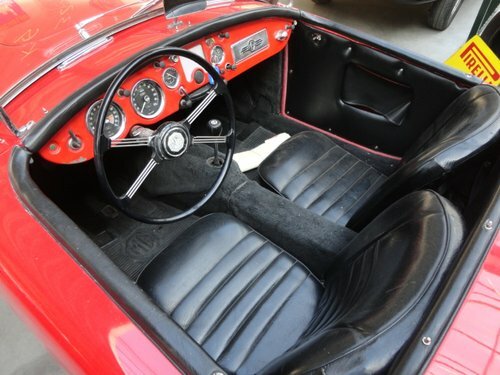 Perfectly running / driving. 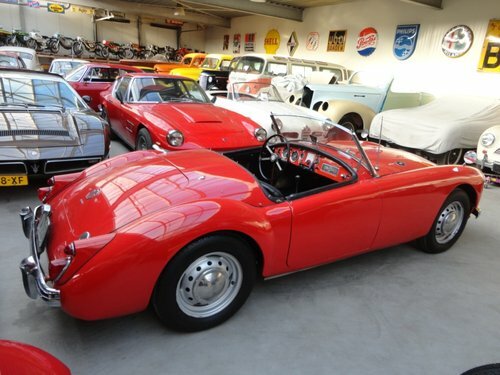 Imported in Europe. 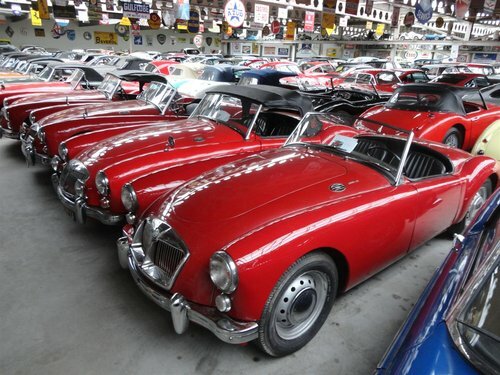 with more than 450 cars in stock.! 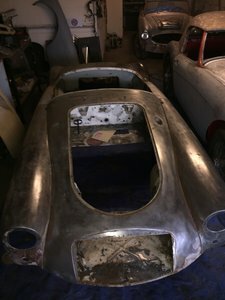 "from a project to perfect.! "